A classic, reinvented. 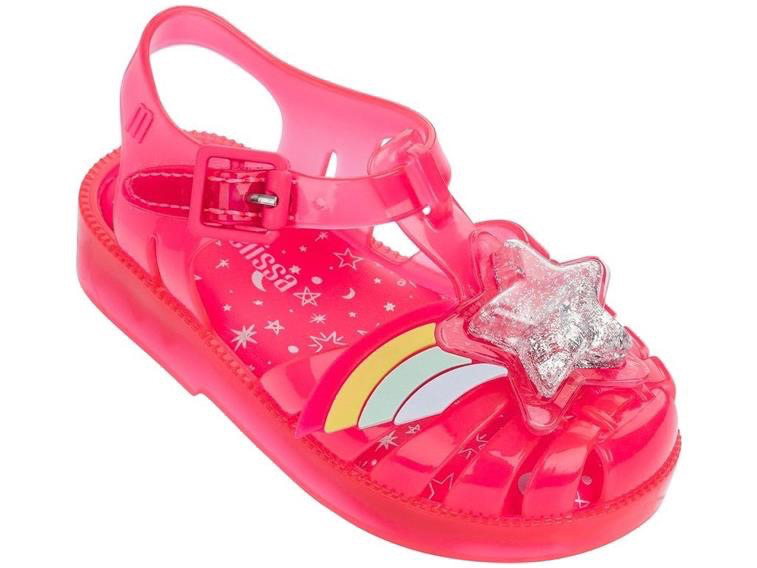 Our legitimate jelly shoe in a new version for tots with a falling star and a space theme. 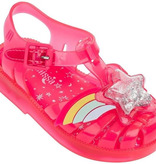 Possession’s signature shape gets some glitter and water detailing, with just a touch of rainbow in the star’s tail. The buckle closure guarantees safety, even in free fall.